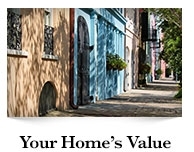 Karen Abrams is an award-winning, full-time agent who has been helping clients find just the right properties in Charleston and the Lowcountry for more than 15 years. 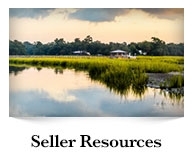 Having lived in Charleston for more than 30 years, she knows the community well and understands the market fully. In fact, in 2016 Karen was the #1 individual agent in the Keller Williams Charleston/Mt. Pleasant office. Whether you're looking for a home in historic downtown Charleston, or would enjoy living near one of Charleston’s many beautiful beaches, or if you prefer one of the executive neighborhoods in Mt Pleasant or Daniel Island, Karen will help you find the ideal property. 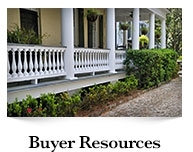 If you would like to sell your existing home and want to be sure that you are represented at the highest level and that your home is professionally marketed, Karen has the knowledge and the systems you seek. 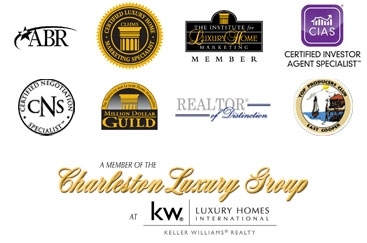 In addition to her own expertise, as a member of the Charleston Luxury Group, Karen is able to draw on the collective wisdom of an outstanding group of luxury agents who work together to insure that their clients receive exceptional advice on staging, pricing, and marketing their homes. 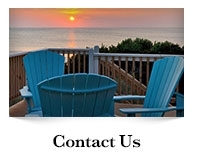 Contact Karen today. She looks forward to getting to know you.